This type of fishing is light tackle and sooo much fun! It's perfect for children and the impatient fisherman. 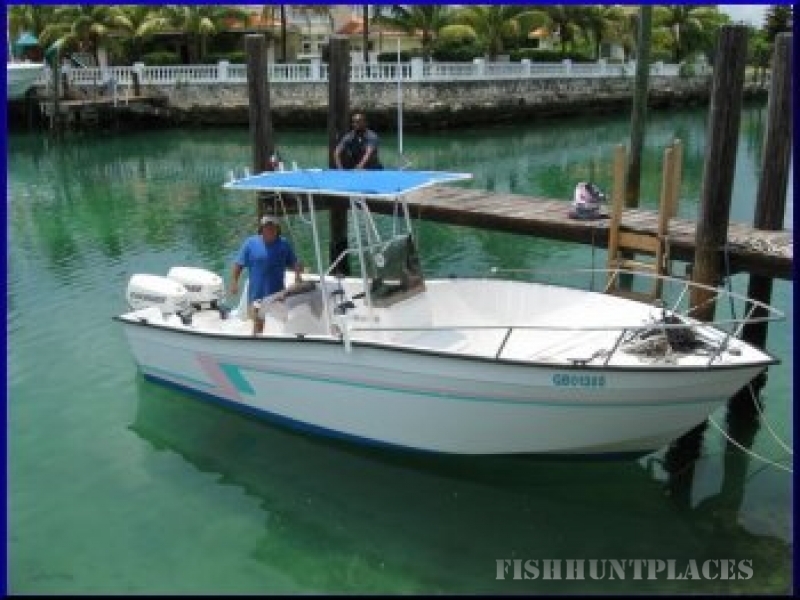 This is a small charter so you receive personalized attention and instruction. Captain Les is an experienced, energetic captain who's goal is to make sure you have a great time. 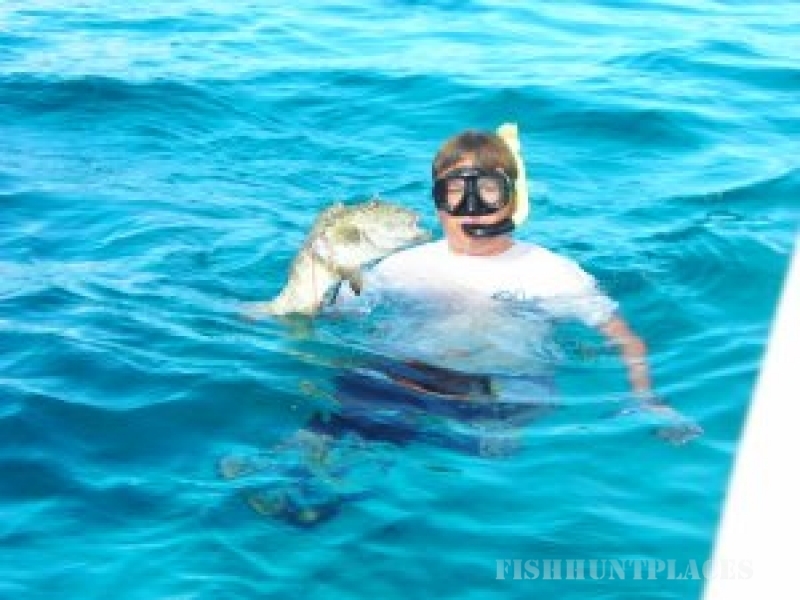 Many have nicknamed him the cheerleader and he refuses to come home without fish. 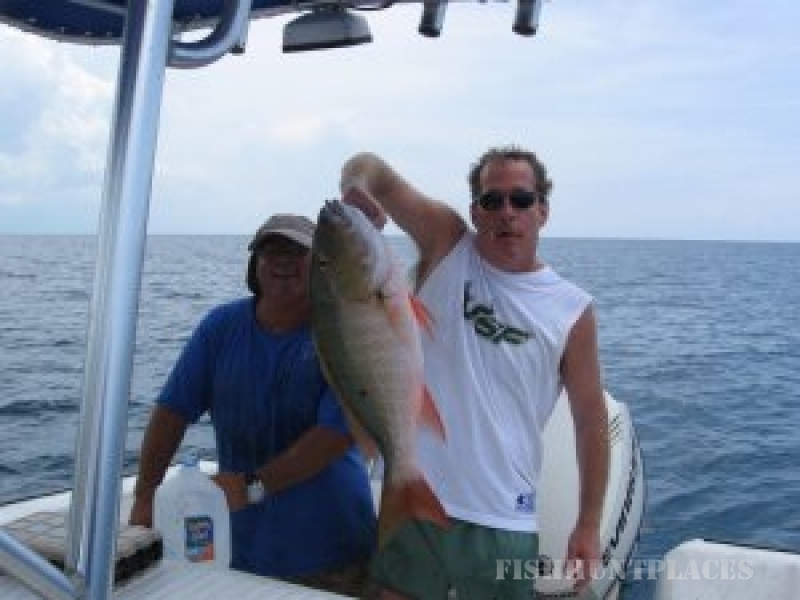 4 hour charters depart at 9:00 am and 2:00 pm. 2 people minimum, 6 people maximum. Bait, and equipment provided. All fish are cleaned and you keep all that you catch. Only $70.00 per fisherman! Night Fishing tours are available upon request.